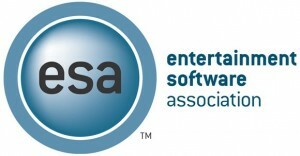 Entertainment Software Association or commonly known as ESA, has lifted out its support of the anti-piracy bill SOPA. 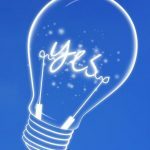 The bill which was after the strong protest from different big and smaller websites across the globe (blackout day) and strong opposition in the white house leads the bill to wrenched from the ground. “From the beginning, ESA has been committed to the passage of balanced legislation to address the illegal theft of intellectual property found on foreign rogue sites,” the ESA said in a statement. The association had spent about $2,00,000 in support of bill, leading some activists to call for a boycott of E3 – the upcoming video game expo. It’s pretty common for ESA to withdraw its support after the blackout and opposition in the house.